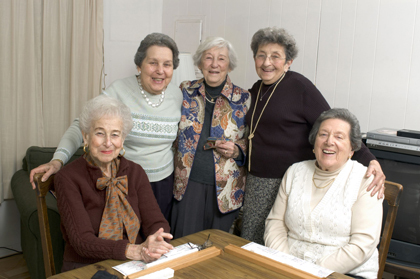 Donations can be made to Elder Network has been serving seniors for more than 30 years. We are proud to be a part of helping individuals impacted by the limiting effects of aging have an optimal quality of life. As a local 501c3, donations are tax deductible and go directly to supporting services in Olmsted, Wabasha and Winona Counties. Our Spring Fever Fundraiser was a successful evening in spite of the weather. Thank you to those who were able to attend. Thank you to all who donated items for the live and silent auctions. You helped the evening be exciting, fun and successful.